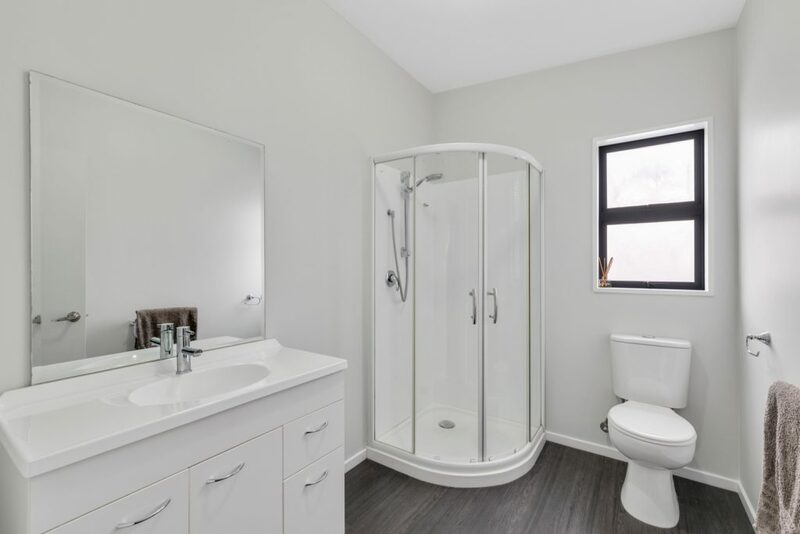 Recent renovations and a convenient cityside location are offered at this two-bedroom townhouse which presents an ideal first home option or investment opportunity. 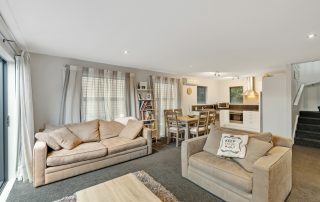 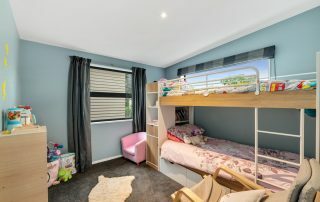 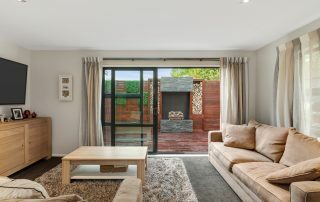 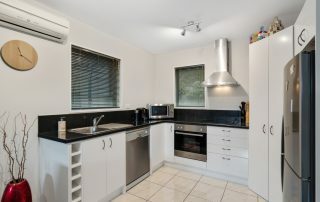 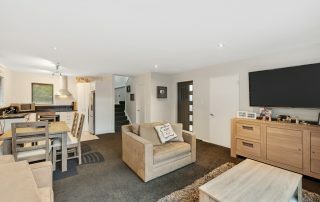 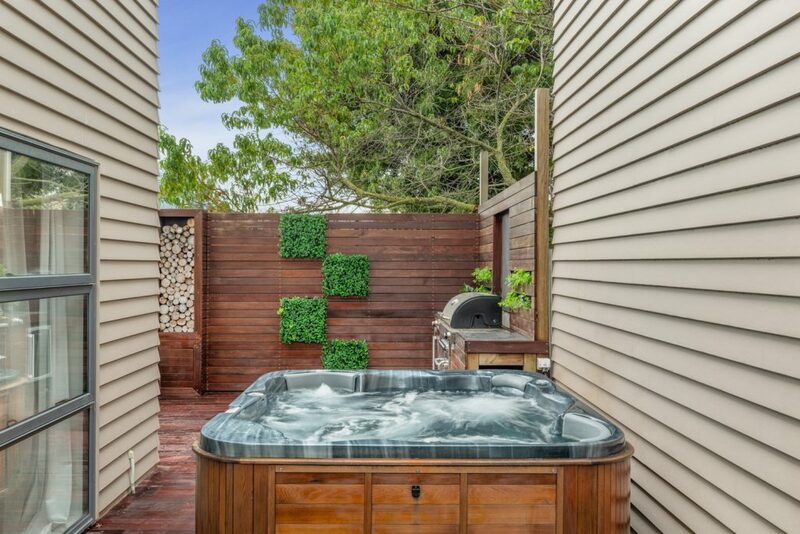 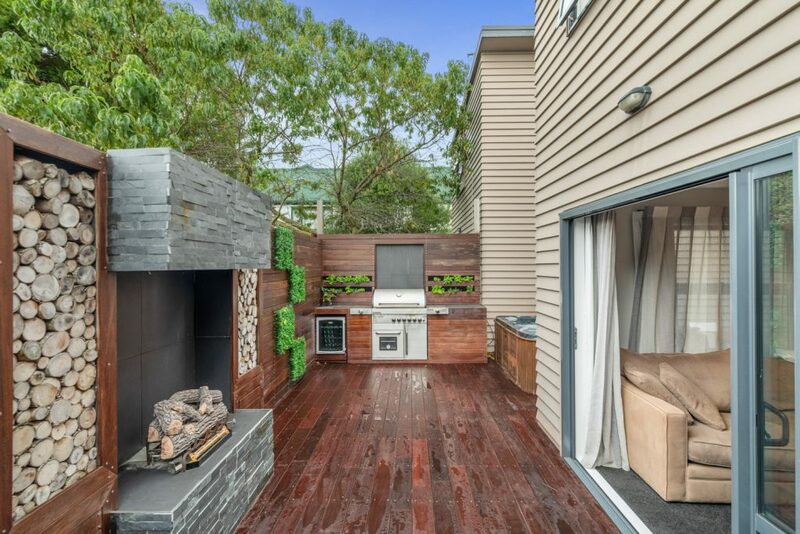 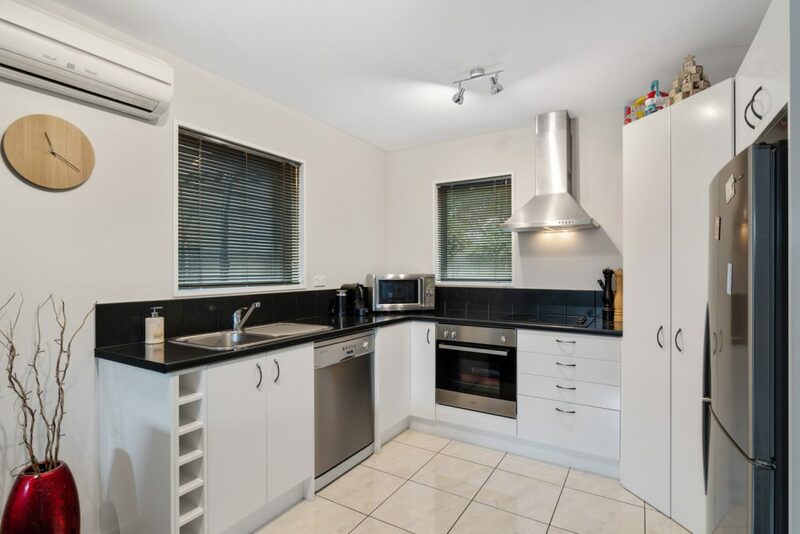 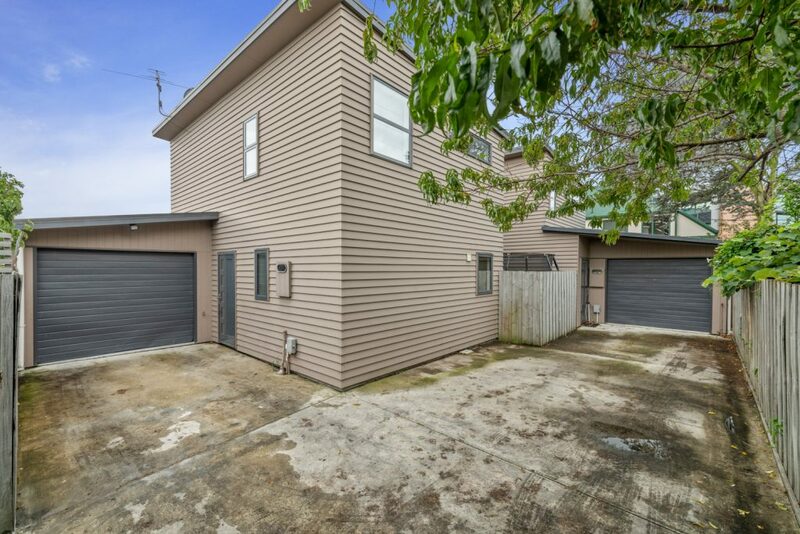 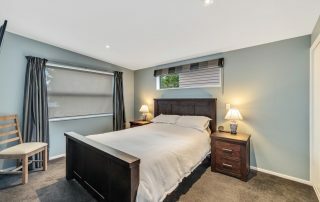 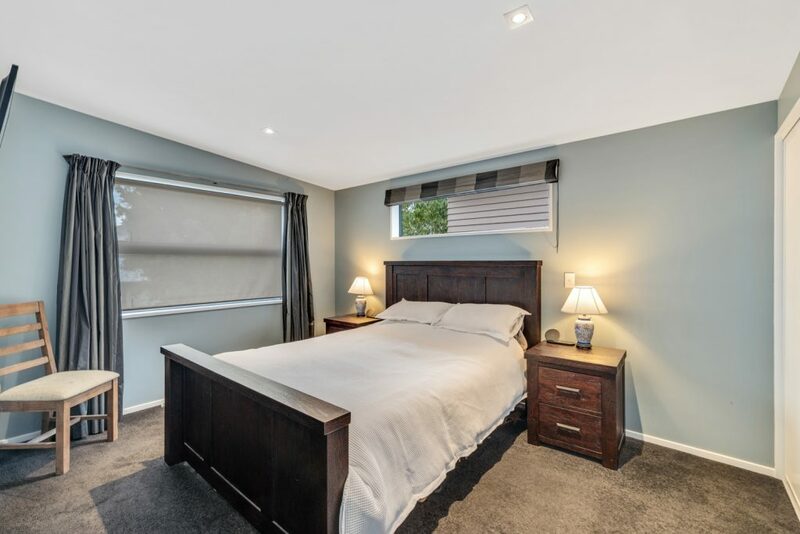 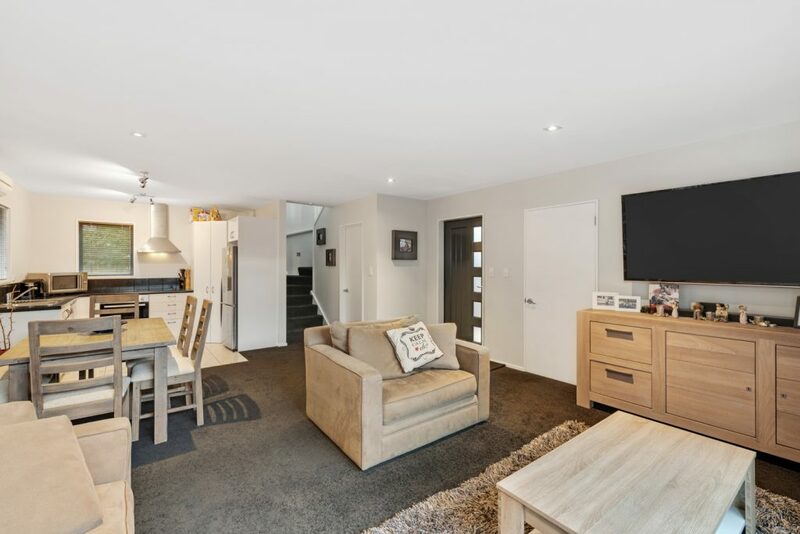 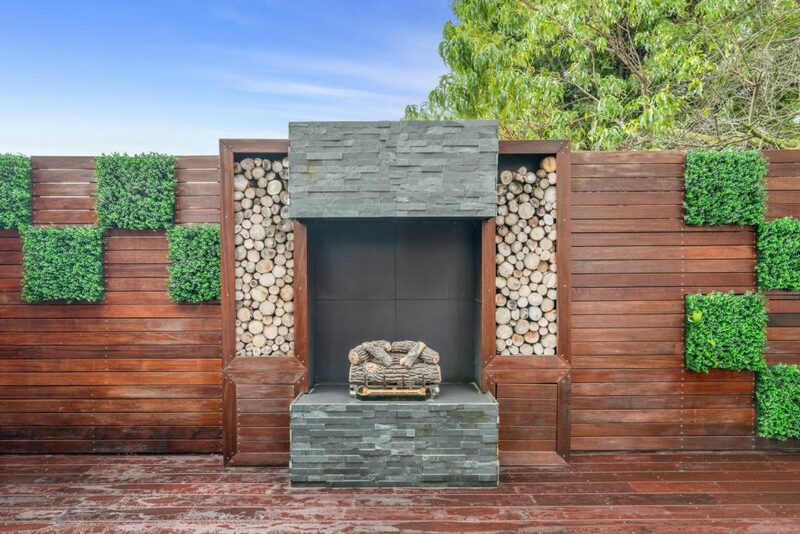 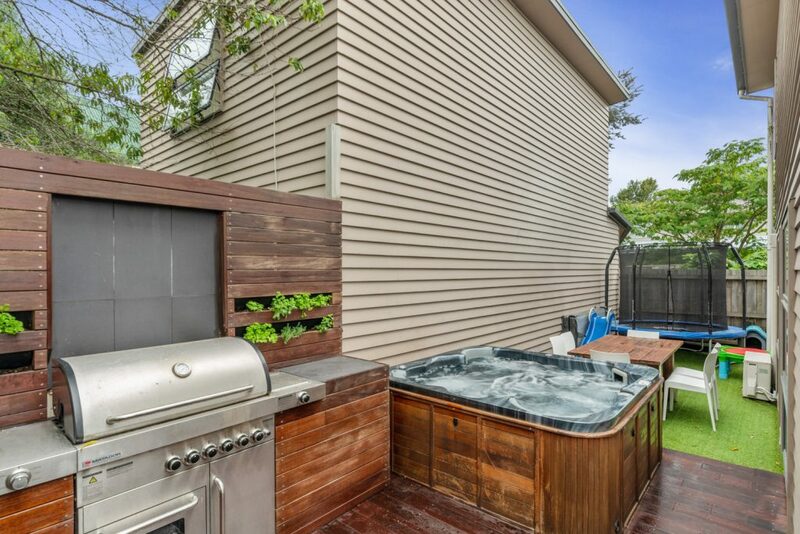 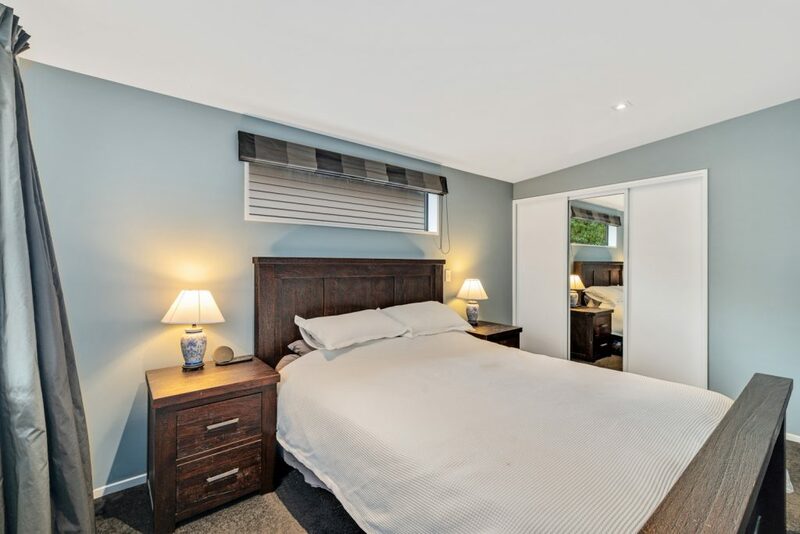 Situated on a quiet street off bustling Lincoln Road which connects you to the city and the suburbs, this property enjoys undisputed convenience with Hagley Park, cafes and restaurants on your doorstep and Horncastle Arena also nearby. 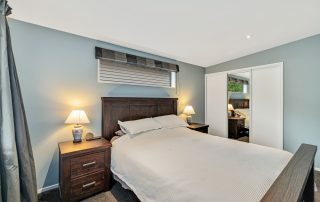 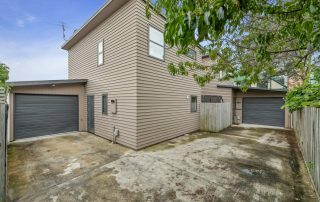 Neatly presented and delivering a low-maintenance lifestyle, you’ll enjoy all the benefits of a freehold title and a recently renovated kitchen and bathroom. 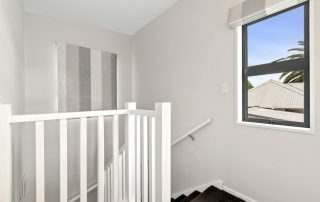 A building report has also been made available and provides further peace of mind to prospective purchasers. 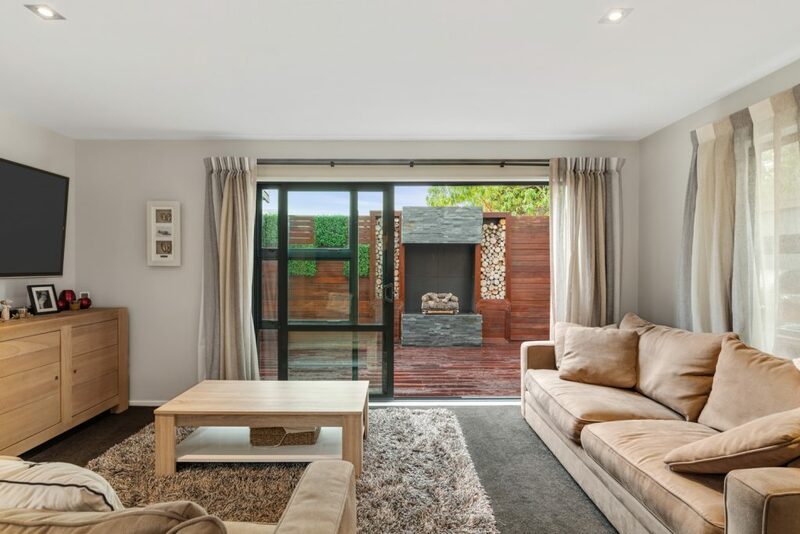 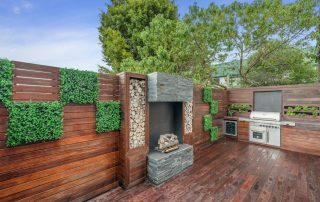 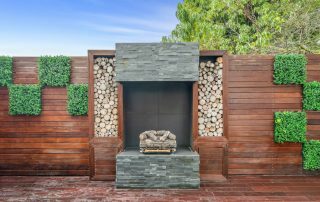 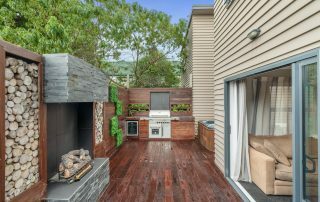 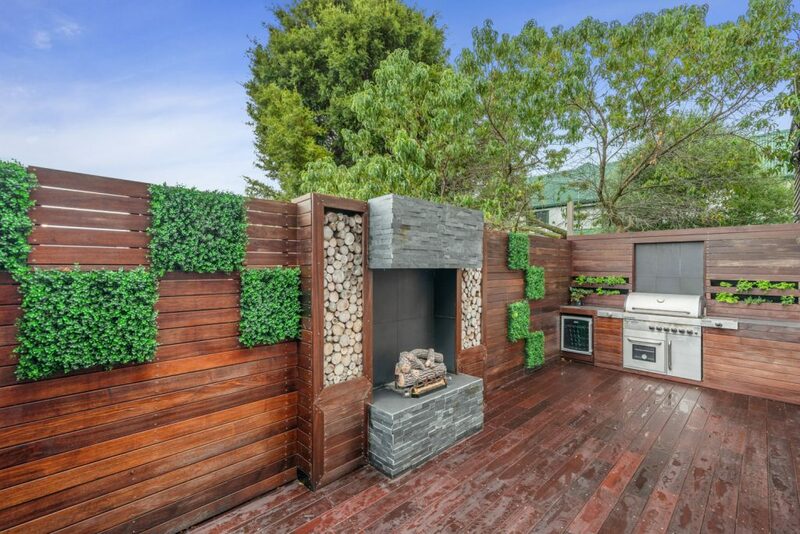 A heat pump keeps the interior of this double-glazed home incredibly comfortable year-round, while outside, the outdoor area presents the ultimate entertainer’s haven and includes a barbeque, bar fridge, gas fire and spa pool. 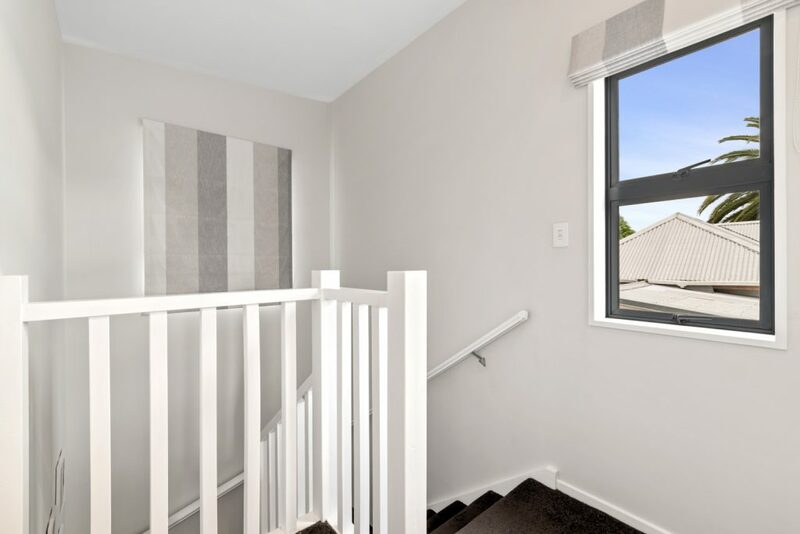 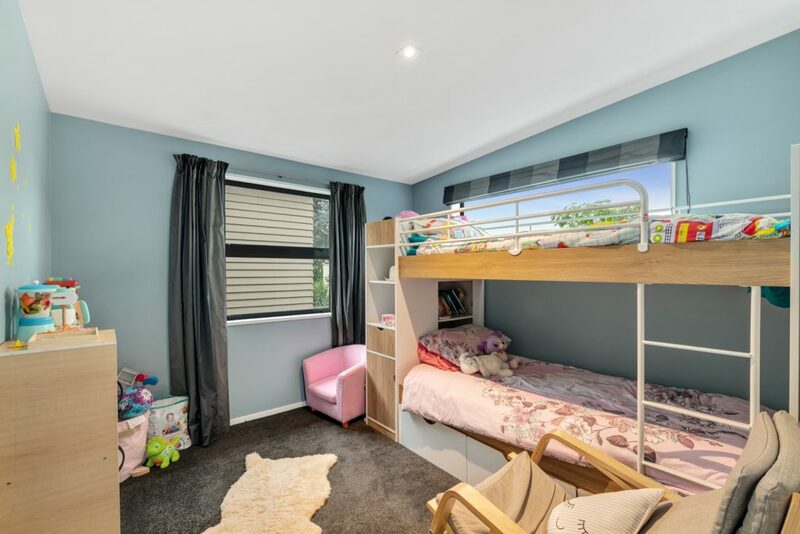 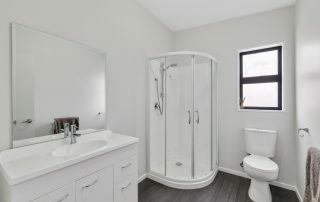 Constructed across two levels the ground floor is the hub of the home and hosts the open plan living space, a separate toilet and the internal access garage while accommodation and the family bathroom are sited upstairs.